We understand the daunting task of monitoring your business’s retirement plan. Navigating through regulatory and litigation-driven inspections and attempting to meet the fiduciary responsibilities under ERISA and the Department of Labor can be overwhelming. We recognize pressure that you as a business owner/administrator face as you strive to be more efficient with your time, while providing a retirement plan that will exemplify the same quality standards as your business. Our job is to help reduce some of that pressure. 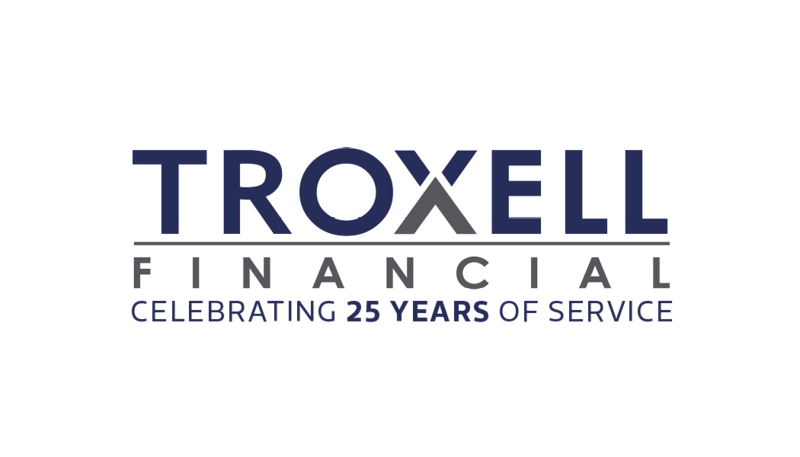 For 20 years, Troxell Financial has specialized in plan design assistance and independent investment advice to employer-sponsored, defined contribution retirement plans. We are able to serve as an acknowledged investment fiduciary or an ERISA 3(21) investment advisor to your plan, and we have the ability to provide you ongoing recommendations and investment monitoring. By serving as an investment fiduciary, Troxell Financial provides you a process to help you manage the plan sponsor’s commitment as fiduciaries set by ERISA. Contact us to learn more about our process and services, so that you can focus on running your business. Troxell Financial provides plan fiduciaries with comprehensive consulting services to help them create competitive, holistic plan designs that address company goals and help drive participants working toward retirement readiness.